This experience provides a superb opportunity to drive four of the best supercars in the world. 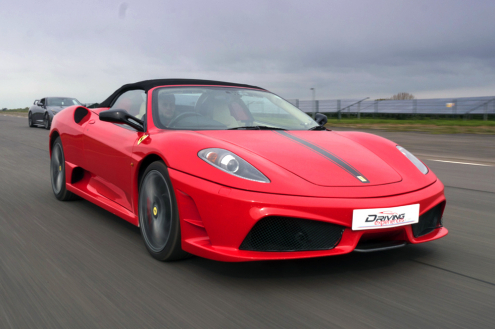 Here we provide the chance to drive a Ferrari, a Lamborghini, a Nissan GT-R and an Ariel Atom for 3 fun filled miles per car around our home circuit of Prestwold Driving Centre. The choice of the three cars provides diversity, with the finesse of the Ferrari, the brute power and noise of the Lamborghini, the technological masterpiece that is the Nissan GTR and then the 4th pick is yours. Choose from the astronomical acceleration of the Ariel Atom, the style and panache of the Aston Martin or the refined Audi R8 V8. 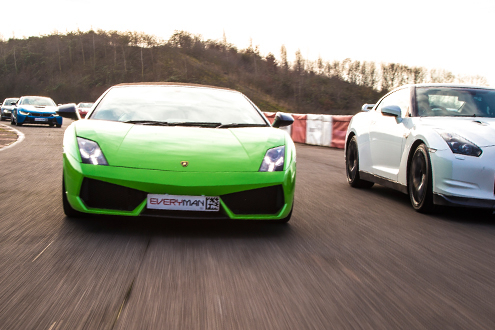 The Ultimate Supercar Experience provides unreal value for money, guaranteed to be the cheapest 4 car experience on the market. 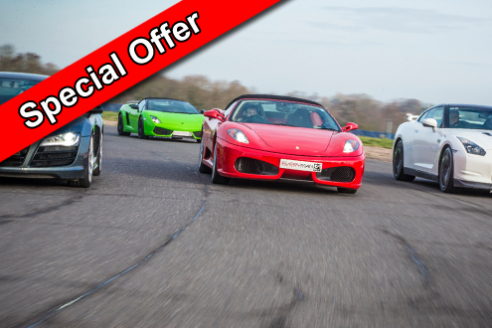 The Prestwold Driving Centre makes for a cracking venue with long straights and sweeping bends to really allow you to feel the full potential of 4 splendid supercars. A high-speed passenger ride in a Performance Saloon car. Certificate of completion including drivers Scores. Want more time in the car? 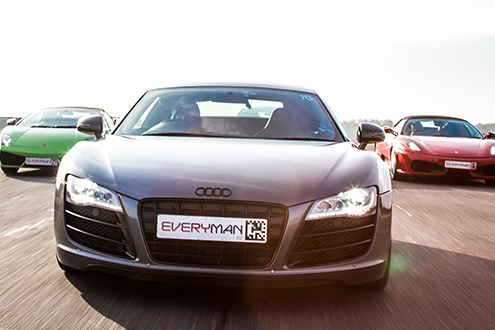 double the distance will allow you to experience a further 3 miles on the track in four cars totalling 24 miles. A great way to maximize your experience in a supercar.